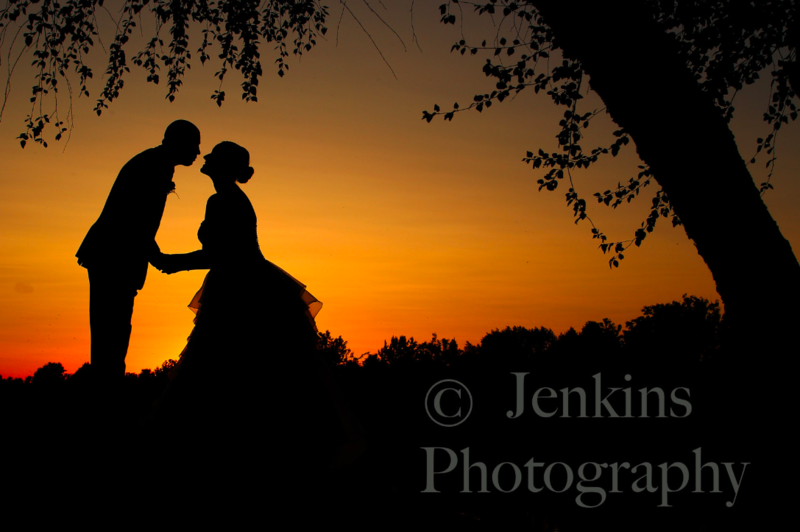 Jenkins Photography specializes in wedding photography that has a very contemporary feel, mixing a ﻿journalistic style﻿ of photography coverage with a bit of traditional, fine art wedding portraiture. To unobtrusively capture the little moments that take place during such an important event in your lives, beautifully and thoroughly telling the story of your ﻿wedding﻿ day. Large or small wedding, Jenkins Photography offers their services throughout the Gem State, including the Treasure Valley, McCall, Sun Valley and all of Southern ﻿Idaho﻿.